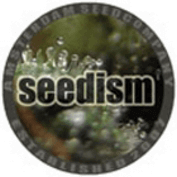 Taste Bud Marijuana Seeds from the Seedism Seedbank in Amsterdam, with vast experience from the Cannabis College this seedbank offers some extraordinary pot varieties. Using contacts throughout the cannabis community this collective gathers some of the finest marijuana seeds available and offers them to the growing, cannabis seeds collectors market. These cannabis seeds are the fruits of many marijuana breeders labours, literally from around the world. The Taste Bud has been around a few coffee shops in Amsterdam about two/three years ago, both the Grey Area and the Homegrown Fantasy reported great customer response which made the breeder of the Taste Bud perfecting this strain so it would produce uniform, stable seeds.  These seeds will grow small bushy plants but can produce the fattest buds you have ever seen; yield of over a gram per wattage of light is not uncommon for more experienced growers, making this probably the highest yielding OG Kush cross available. The name says it already; Taste Bud is a type of weed that makes your mouth water during the entire flowering period and will reward you with some of the tastiest buds possible. You can expect a strong, long lasting couch lock effect due to their almost pure Indica heritage, a true medicinal strain related to muscle aches and stress. Taste Bud grows quite easily and vigorous with light green leaves that tend to turn yellow, green and pink half way during their flowering period. Un banco de semillas relativamente joven, Seedism fue fundado en 2007, cuando tres entusiastas de la genética del cannabis que trabajaron para numerosos bancos de semillas y que se ocuparon el jardín orgánico del Cannabis College en Amsterdam, decidieron lanzar su propia línea de variedades de cannabis. A través de su trabajo en el Cannabis College de Ámsterdam, el trío hizo muchos contactos interesantes y encontró centenares de criadores, todos los cuales estaban llenos de conocimientos útiles que ayudaron a Seedism Seedbank y su crecimiento en el mercado. Hoy en día, Seedism se compone de un grupo diverso de criadores ubicados en todo el mundo, cada uno de los cuales contribuyen con al menos una cepa a la colección. Puedes comprar semillas Seedism de Seedsman ahora.